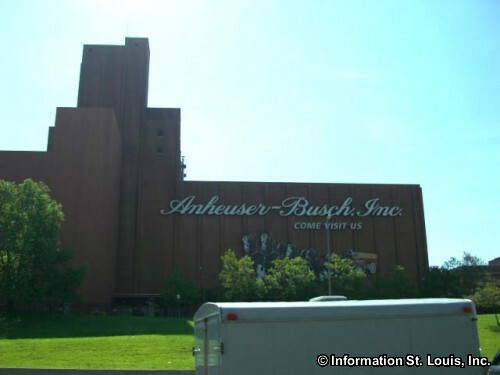 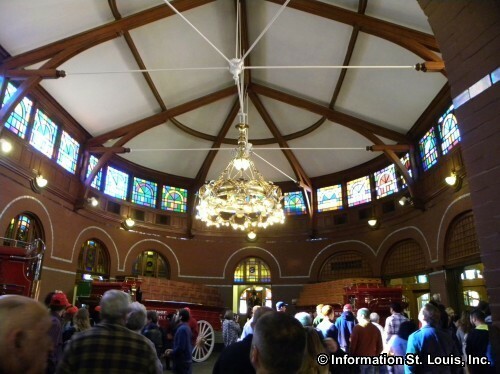 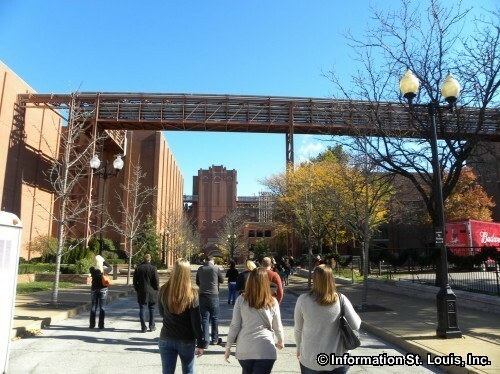 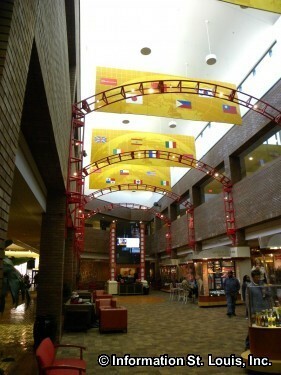 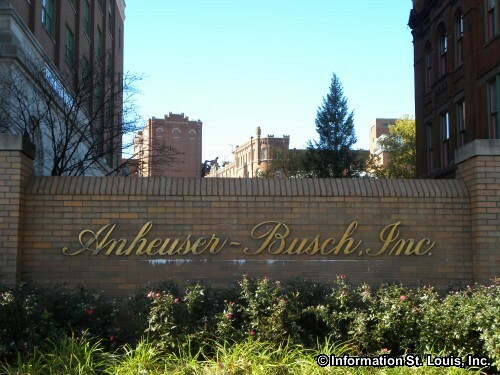 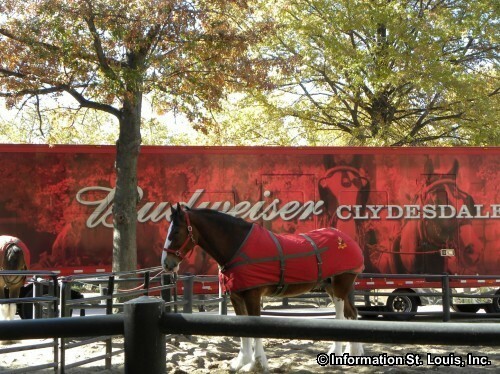 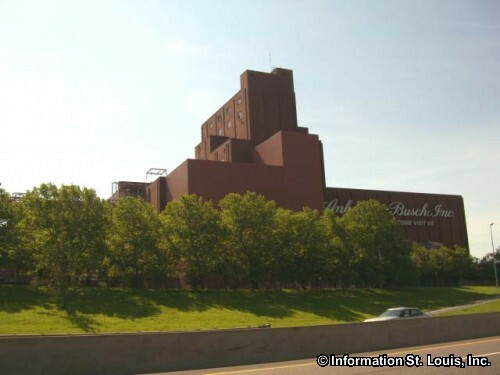 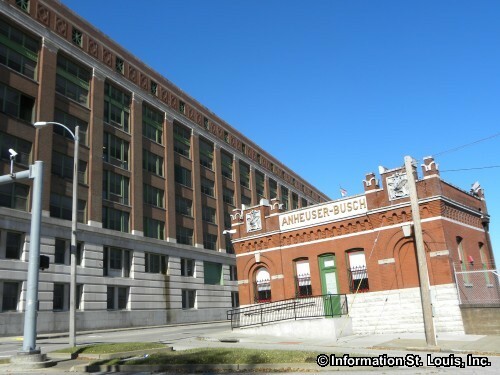 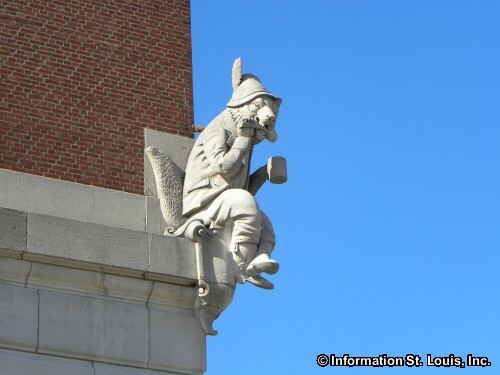 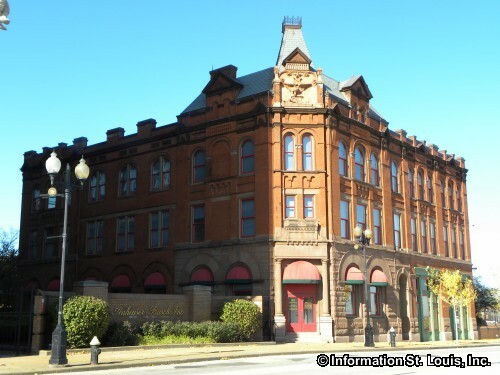 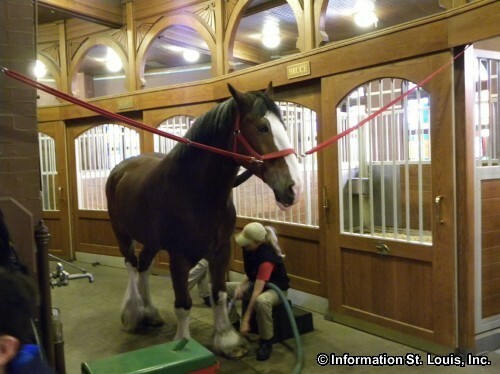 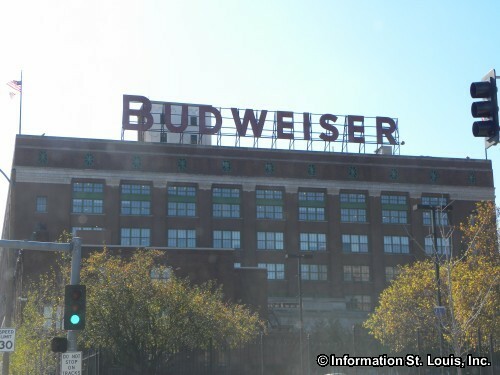 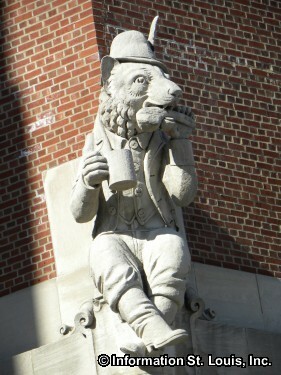 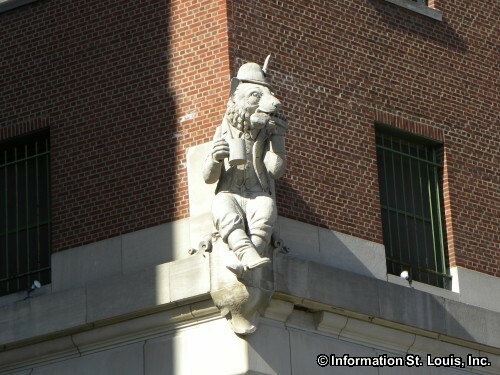 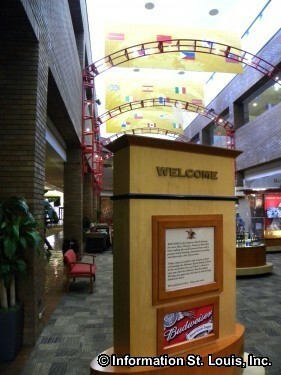 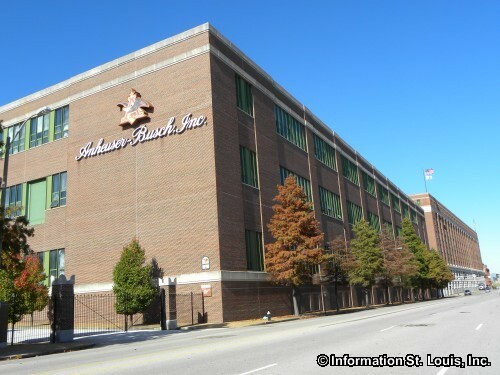 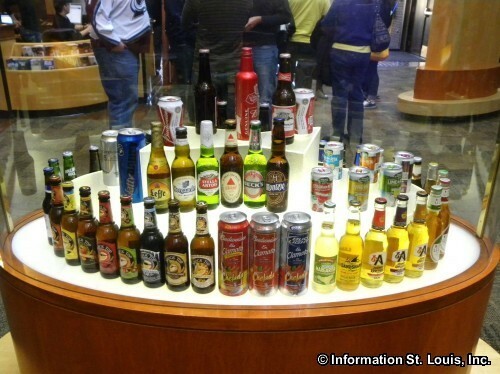 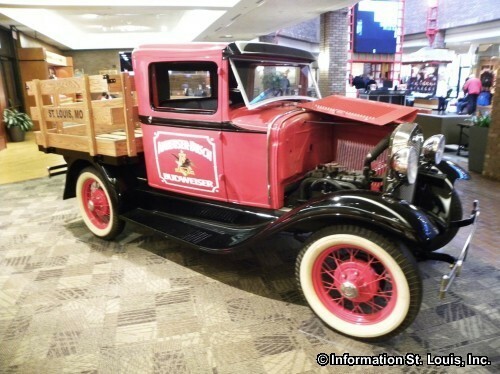 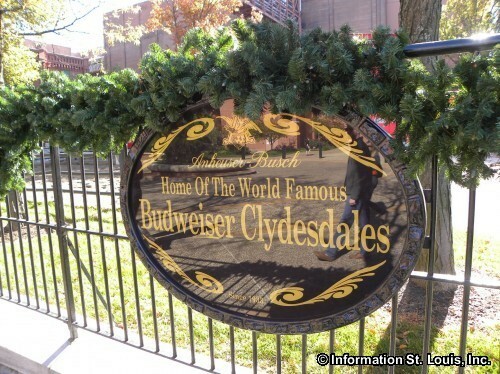 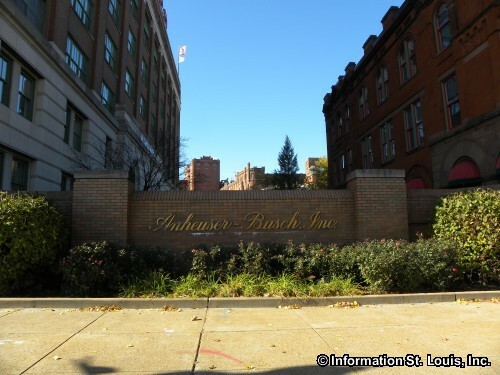 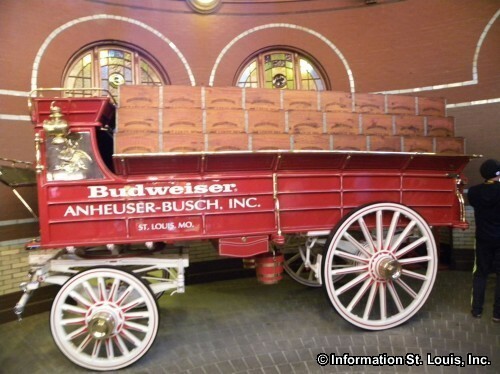 Anheuser-Busch Companies, founded in 1852, is headquartered in St Louis Missouri. 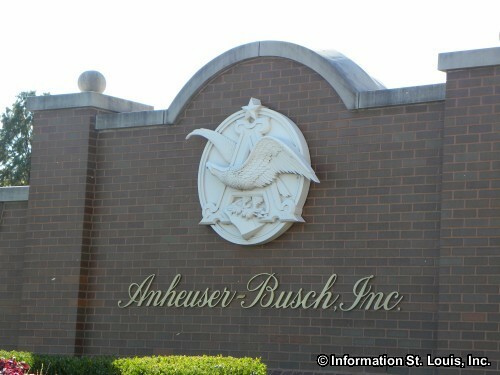 It is a wholly-owned subsidiary of the Belgium based corporation Anheuser-Busch InBev. 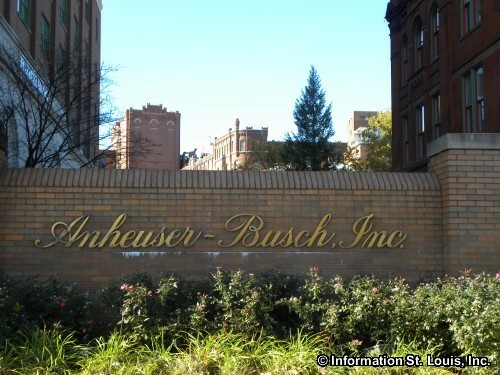 InBev completed the purchase of Anheuser-Busch in November 2008. 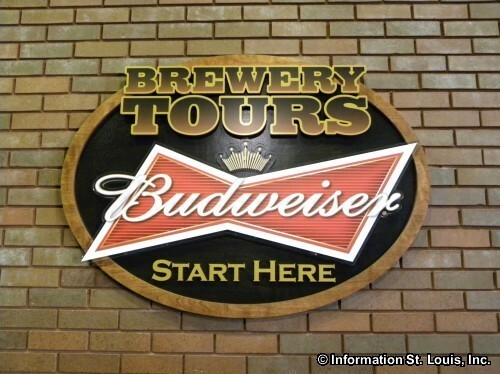 Anheuser-Busch brews and bottles beer, lagers, malt beverages, as well as energy drinks and bottled water in 12 breweries located in the US.